Middleton Archaeological Society, known as MAS was formed in 2011 following an archaeological investigation of Middleton’s historic parish church – St. Leonard’s. The society is dedicated to researching the archaeological and historical fabric of the town of Middleton. 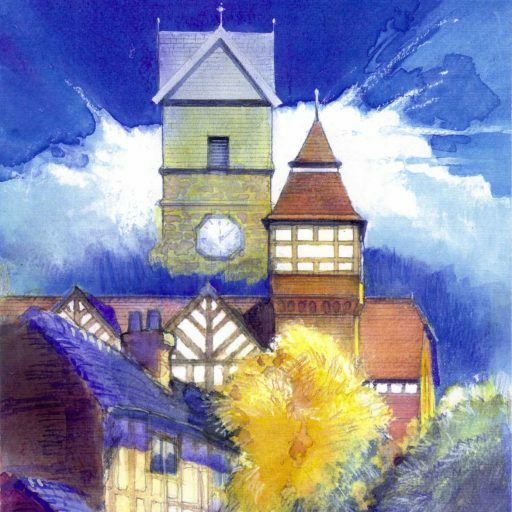 Each month the society hosts a locally, nationally or even an internationally renowned figure at their adopted MAS HQ – The Olde Boar’s Head, Long Street, Middleton, the programme is open to all and entry costs just £3 (£1 to MAS members). Click on our posts below.